Children do not act the same way as adults. As adults, we can say anything regarding our feelings or thoughts, but children need more than just a pair of ears to listen. They need heart to love them and they do need props to help them express their feelings or thoughts. Sometimes children are facing difficulties to say out loud about what had happened to them. Even though they had been through hard and difficult time, they just can’t express it all out. Even though they had been abused, raped or hurt, they choose to be silent. When children refuse to talk, it does not mean that they don’t want to talk. Sometimes we are not aware enough to read the signals, that they are not able to talk. They are not able to put into words about everything that they feel or think. This is one primary reason why we need props in children counselling sessions. 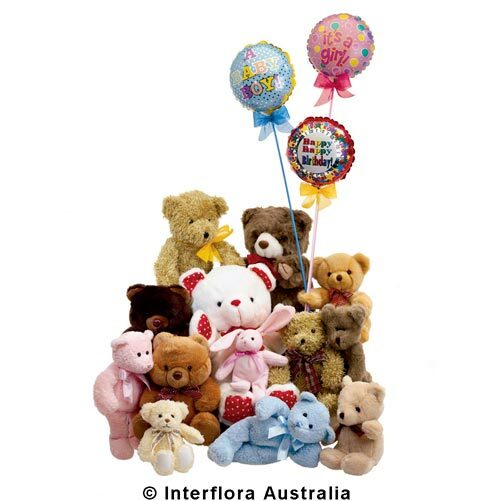 Soft toys, animal figures, doll house, puzzles, blocks and many other can be used to help the session goes well. It can help a reluctant child to start his story by playing with his animal figures. We can identify the problems that he has just through the story of those animal figures. As counselors, we need to be aware of the position of the animals, how he name them and what he thinks or feels about those animals that he choose. 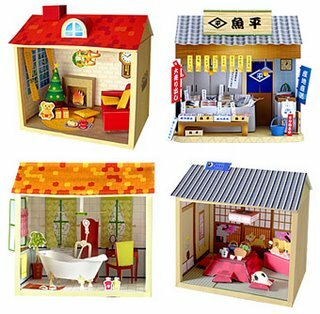 Doll house can be used to represent his position in his house, whether he is accepted or ignored by his family members. When a child is ignored by his family, he tends to place himself out of the family activities in the house. It also can be used when a child is confused about his position in many marriage break-up cases, whether he has to live with his mom or his dad. Read carefully on all the signs that children send through their games. Children are unique in many ways. By helping children in counselling sessions, we are as adults also learn to identify the problems in the sessions. Therefore, we are able to create and find what kind of props or tools that we can use in individual counselling session. By helping them, we learn to be more creative in a way of choosing the right tools. If any of you have your own experiences in using props for counselling sessions, please write and share with me.